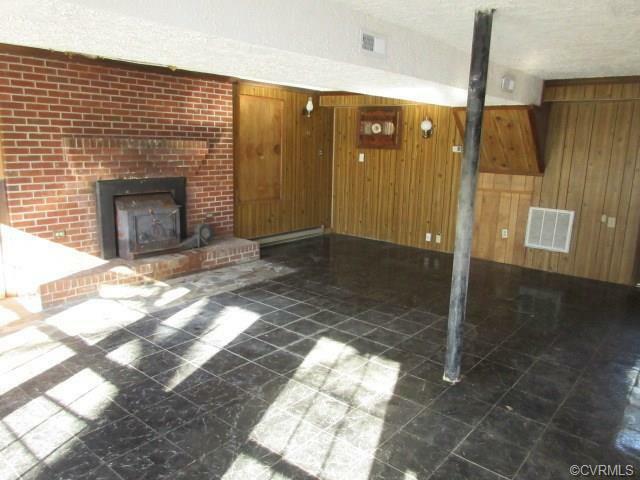 Large 2000 sq. 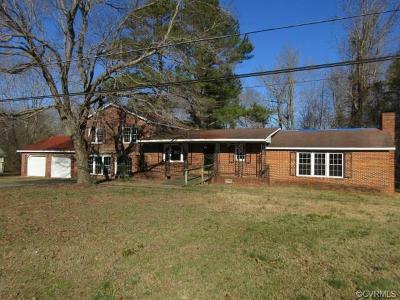 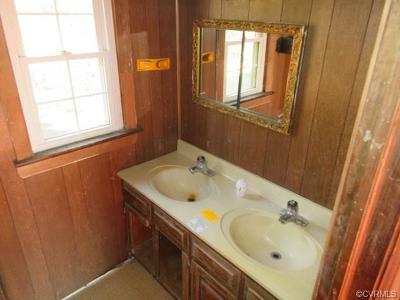 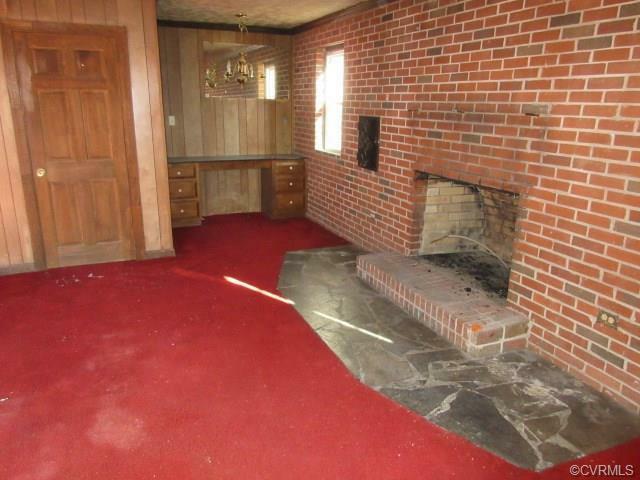 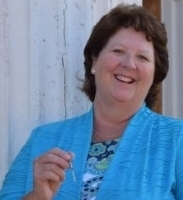 ft + brick home in New Kent County on 1 acre near Rockahock Campgroud and Chickahominy River. 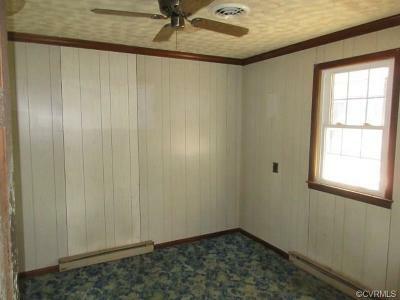 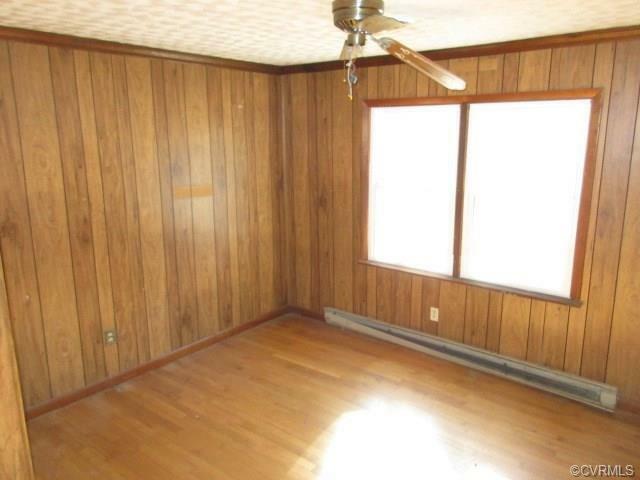 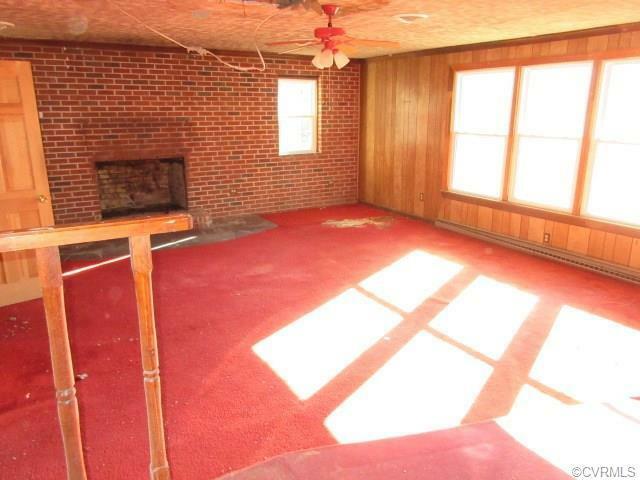 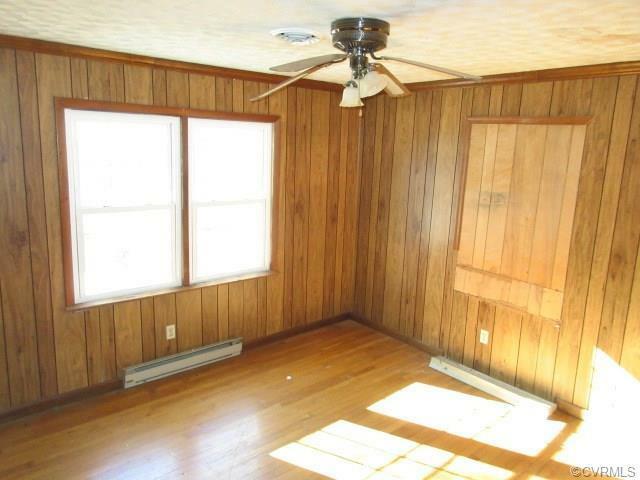 Main floor has living room, office, kitchen, dining room, master suite with brick fireplace and full bath. 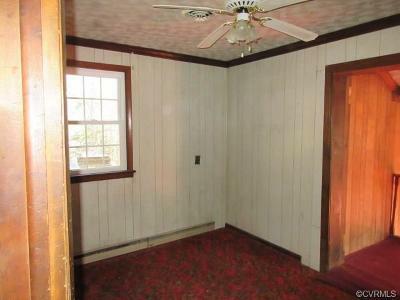 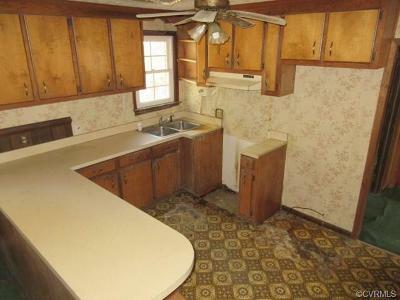 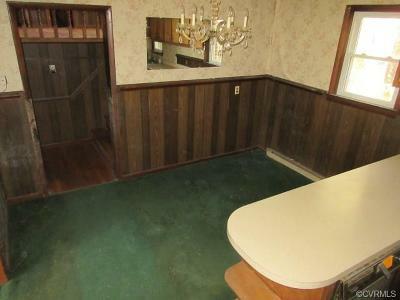 There is a second full bath off living room and kitchen in the hallway. 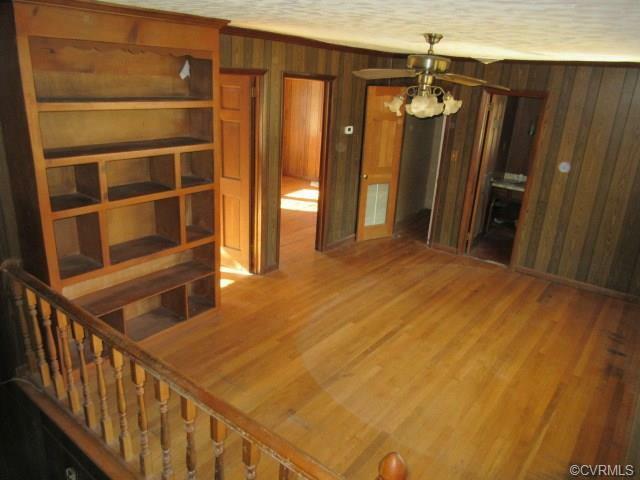 Second level has a large sitting area just outside the entrances to two bedrooms (no closets). 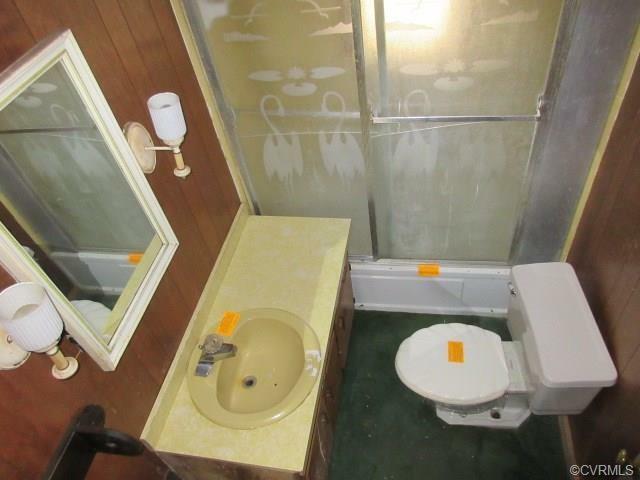 There is also a shared full bath on this floor. 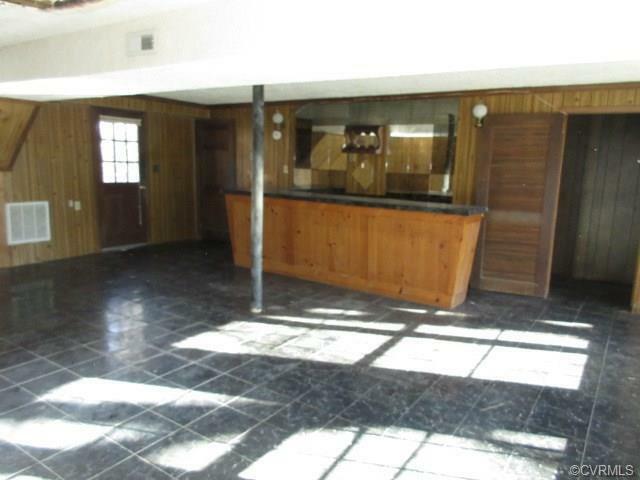 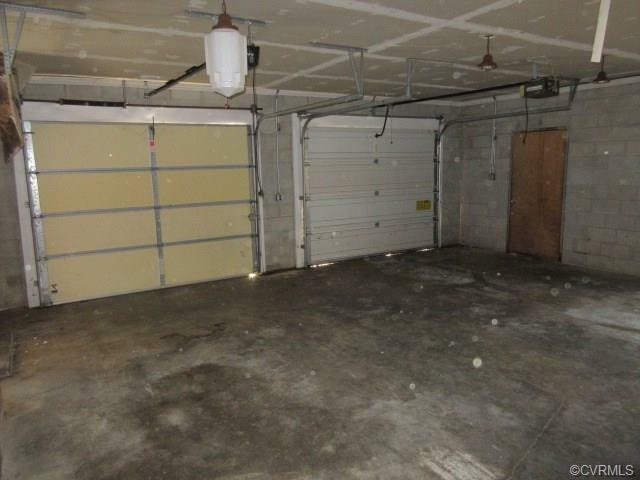 Huge rec room with bar and brick fireplace on ground level that allows for entry into the two car attached garage. 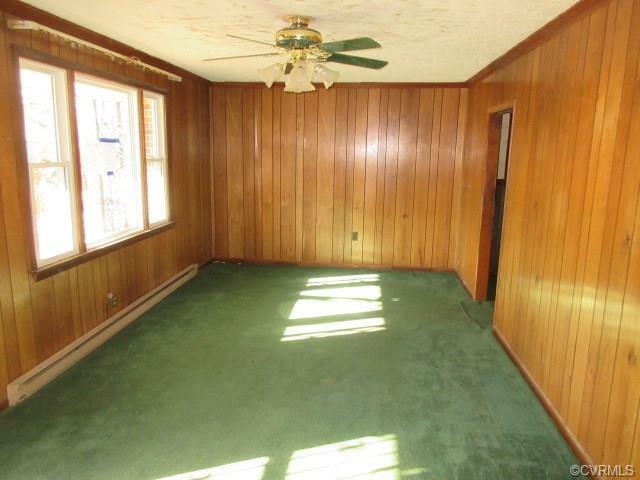 Lots of space to spread out in this one!